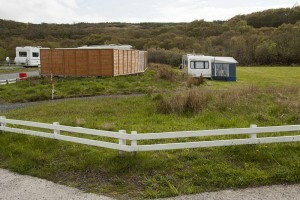 Hard-standing and grass pitches are available. As the use of the grass is very much weather dependable you must bring pegs suitable for use on gravel hard-standing if intending to use an awning. There is no additional charge for awnings. 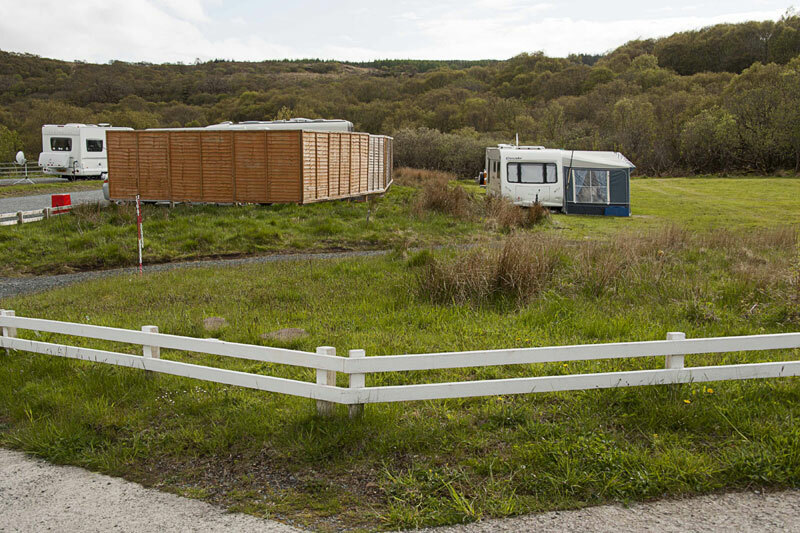 All touring caravans must book before arrival, for a minimum of 2 nights, to avoid disappointment. Reservations for 2 or nights or more are payable on booking (cheque or Bacs payment, non-refundable in the event of cancellation or reduced length of stay, please arrive by 6pm). Please see Camping page for list of facilities.